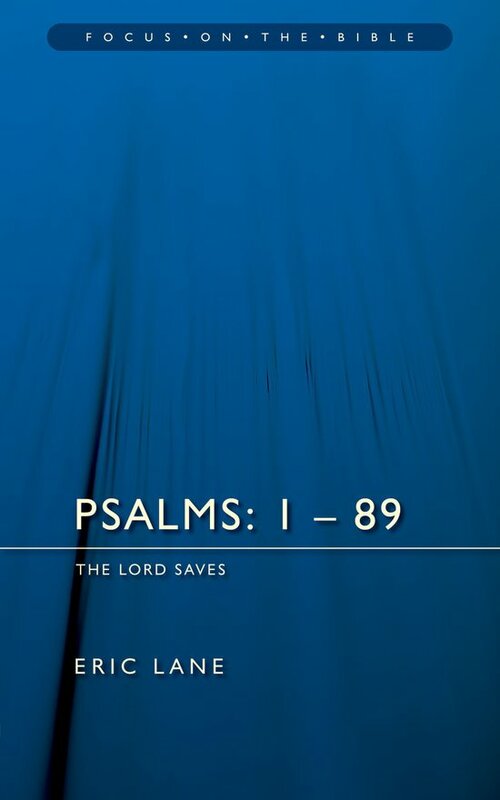 The Psalms are God?s gift to us to help re-establish contact, understand His mind and how to communicate with Him. 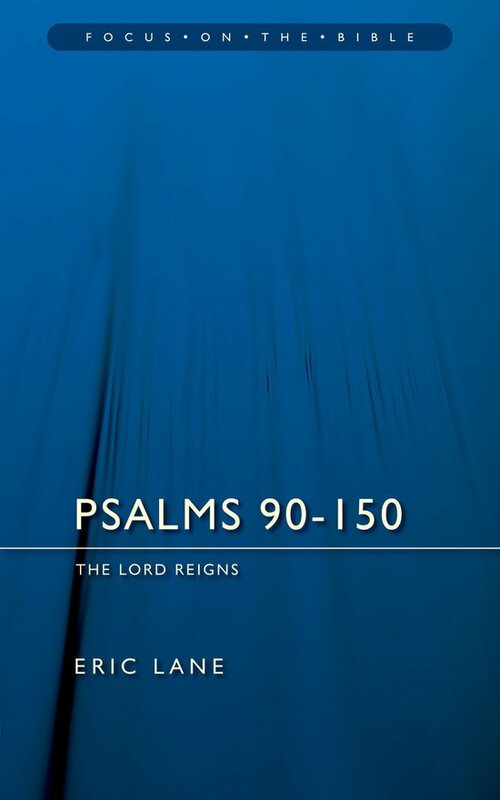 This is not a commentary on the Psalms; instead, Geoffrey Grogan seeks to introduce us to some of the theological dimensions of this important and much-loved Bible book. 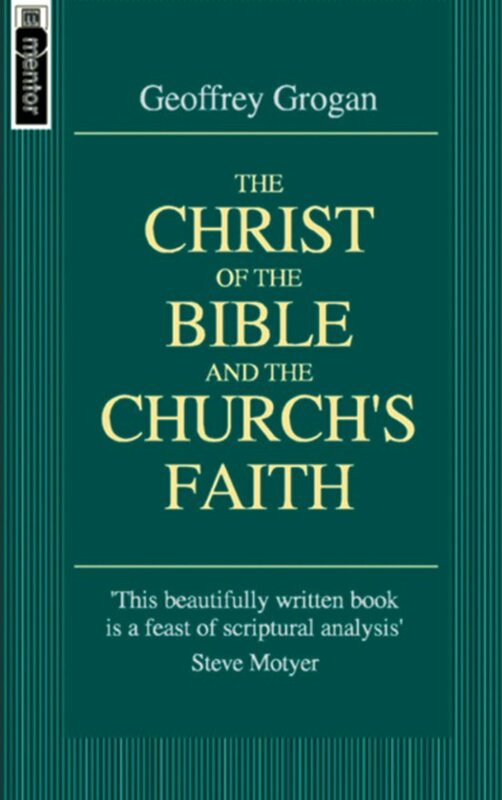 Grogan is familiar with trends in New Testament studies in the last two centuries, but doesn?t take his eyes off apostolic teaching in this thorough sifting of the evidence and steady pursuit of truth about the question Jesus asked, ?Who do you say that I am?? 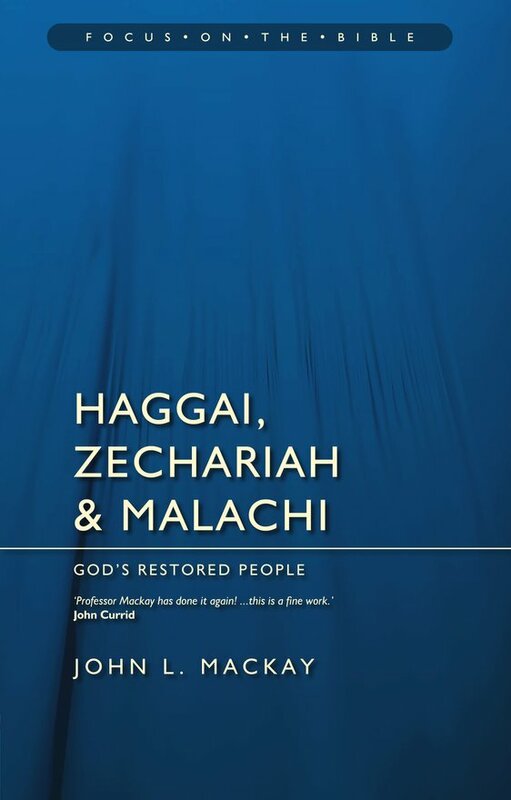 This is a fine commentary, exhibiting careful and balanced Old Testament scholarship expressed in attractive, vigorous prose. I did not find a sentence that was not clear: Controversial issues affecting interpretation are well handled, for example the question as to whether the locusts in Joel 2 are literal or picture an invading army. 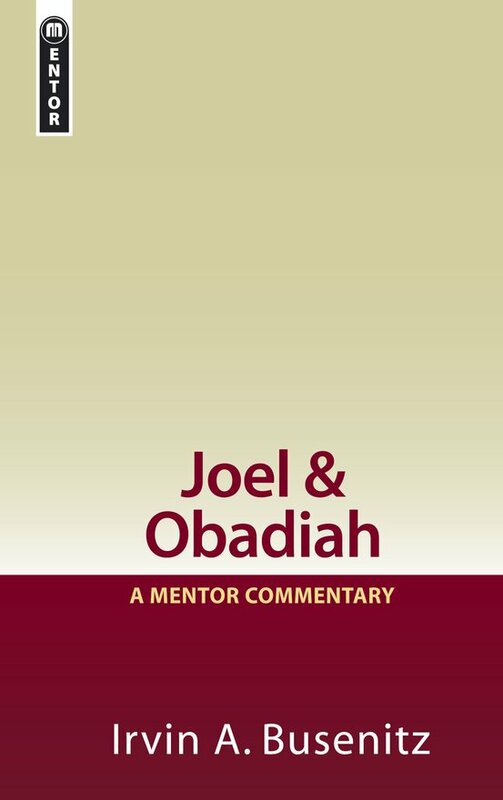 The author argues well for an early date for Joel while recognising the complexity of the issue and presenting contrary viewpoints clearly and fairly. 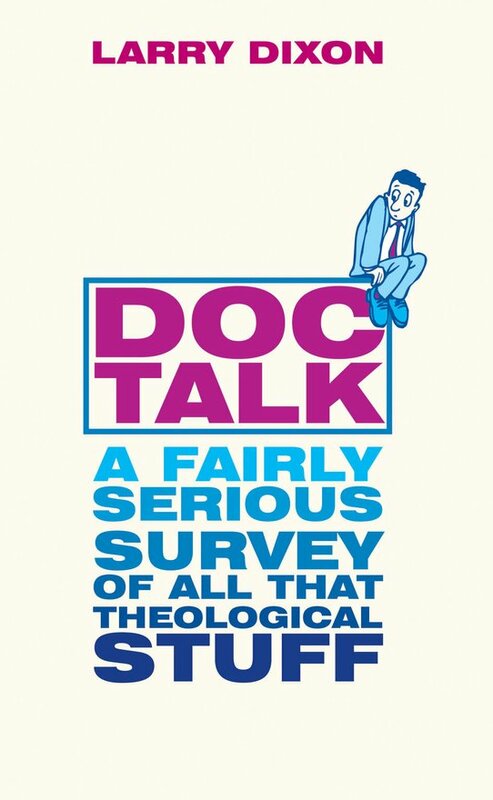 "Allan Harman's exegetical judgement is very reliable and he faces difficulties in the text frankly, discussing them helpfully." "Allan Harman's exposition is as clear as crystal... This is a work of fine scholarship lightly worn." "Writing on a Biblical subject can be a major test for a Systematic theologian for it will reveal the quality of his Biblical exegesis and so whether his theology is likely to be faithful to Scripture. Robert Reymond passes this test with flying colours. 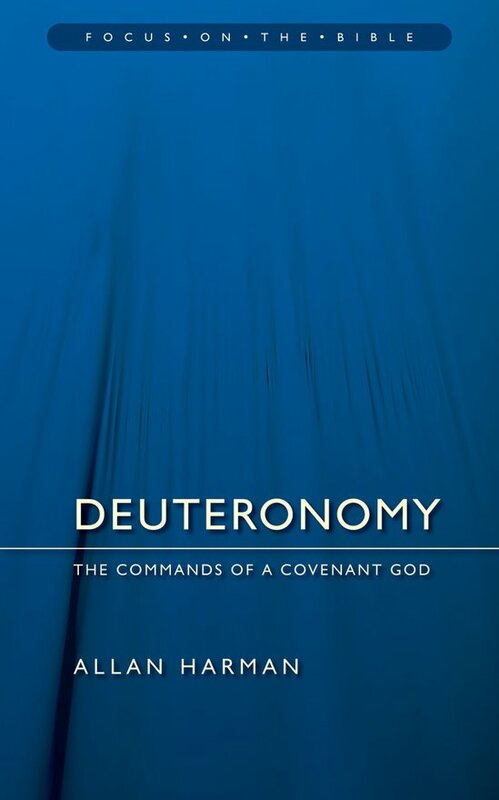 This is a most valuable study of the doctrinal content of five New Testament books. 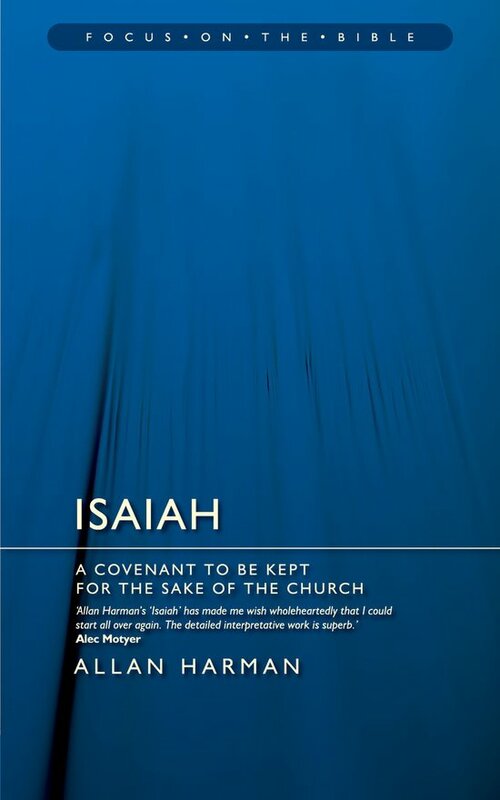 He has a direct, unfussy style, quickly gets to the heart of each issue, marshals his arguments with admirable clarity, and shows deep concern that the witness of John to Christ should be taken with real seriousness." The Psalter is a most important book of the Old Testament in terms of its testimony to Christ. Richard Belcher explores this theme against the background of his wide knowledge of modern psalm scholarship while succesfully avoiding too much use of technical language. His love for Christ and Scripture are evident and he expounds psalms representative of particular genres, considering various ways each has been handled in terms of its application to Christ. 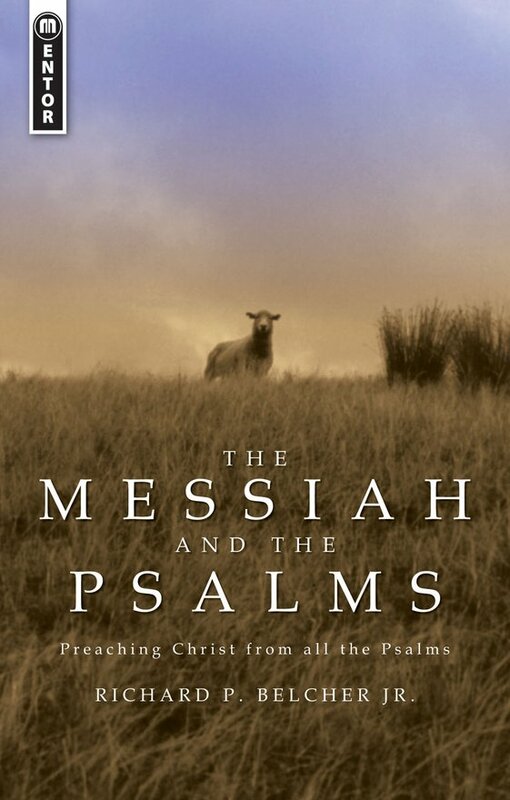 He is convinced that every psalm contains a Messianic element, although not all will agree with his identification of this in every instance. There is a widespread flight from theology in our churches. The result? - a merely ‘feel good' Christianity, spiritually flabby, weak as water. We must, must, must, get Christians to study Bible doctrine. We should work hard at getting this book into the hands of family members, giving it to our youth group members, commending it from our pulpits. A commentator of yesteryear once said that he never wrote a commentary on a Bible book before he had read the book through at least fifty times. Eric Lane shows the same extensive direct contact with the text and this gives his work an attractive and stimulating freshness. 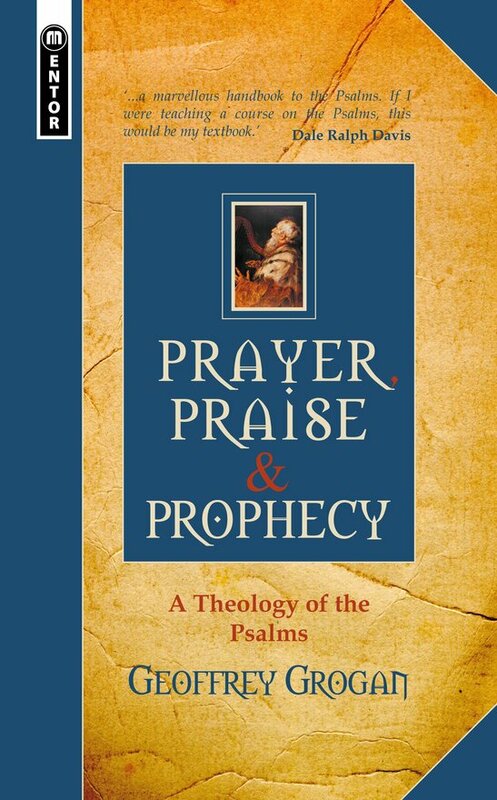 His views on the chronological order of the psalms are somewhat controversial but will likewise stimulate the reader. 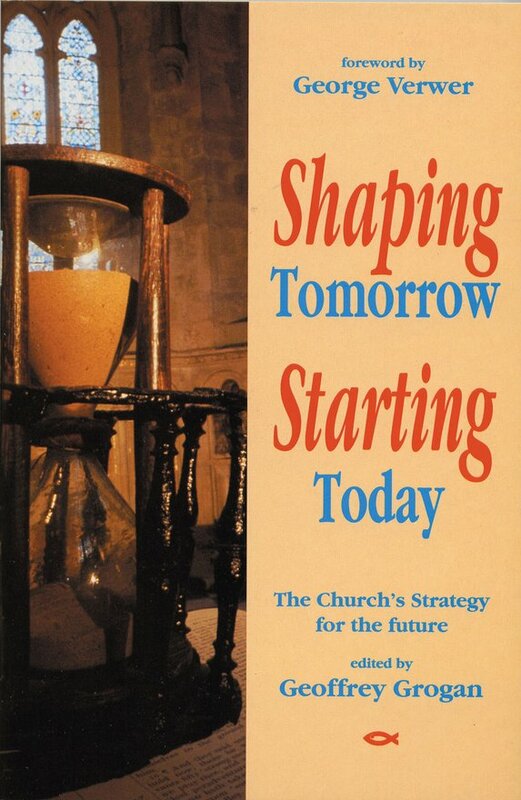 "The term ‘Minor Prophets' may suggest they are unimportant, which is anything but true. This exposition is really first-class. 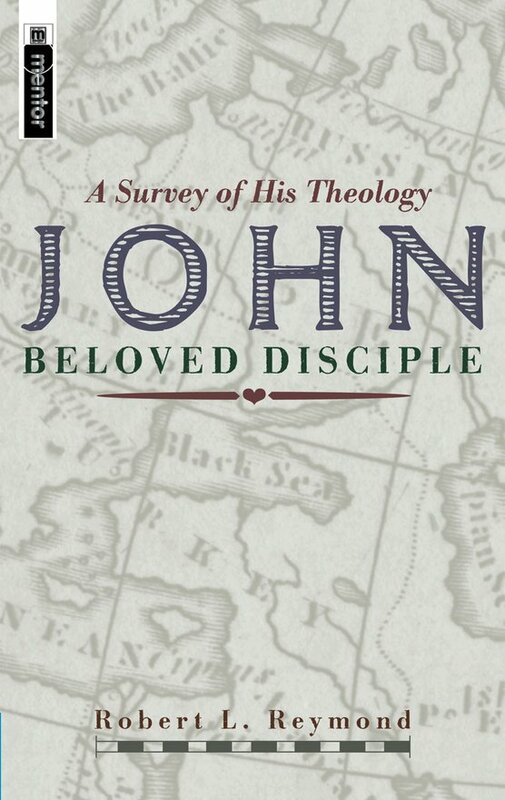 John Mackay focuses on the text's meaning and the books' New Testament fulfilment in Christ. While his Old Testament scholarship is very evident, he avoids technical language. Many of the study questions provide valuable projects for the reader." Robert L. Reymond is a major evangelical theologian. 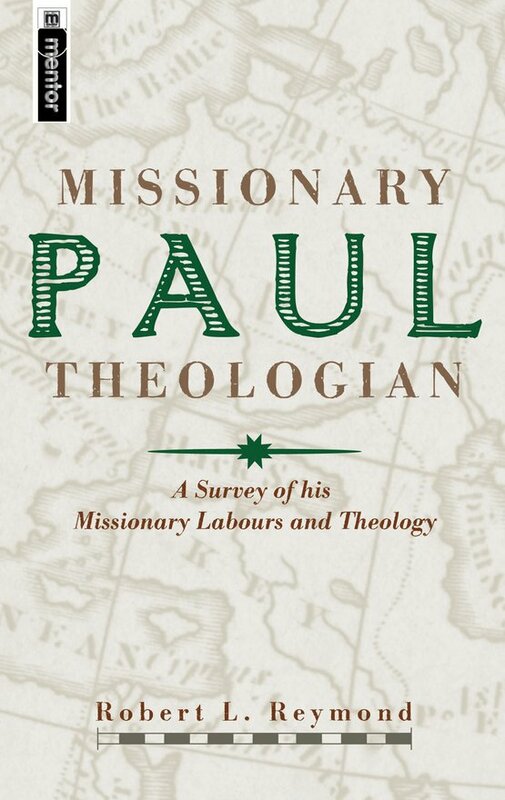 The systematic theologians whose theological works are not only the most reliable but also the most deeply satisfying are those who are equally at home in biblical studies. One thinks, for instance, of superb exegetes like John Calvin and Charles Hodge, whose commentaries are as valuable as their theological works. 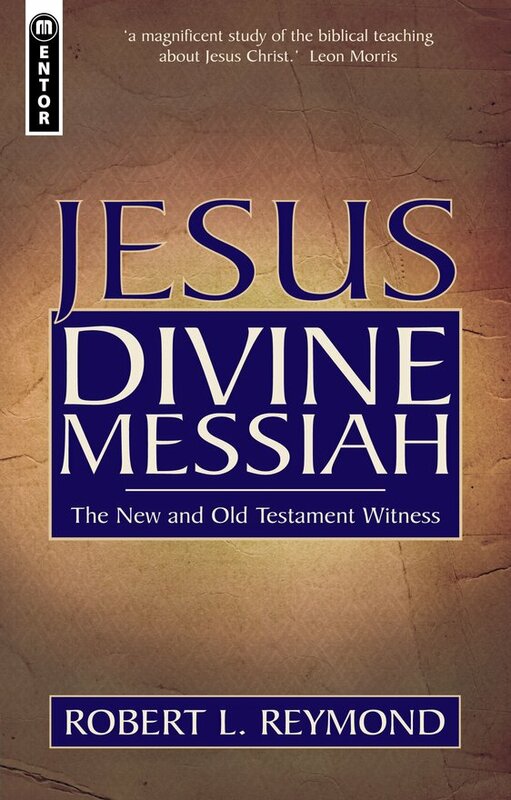 Christian Focus are to be congratulated for their publication of two impressive volumes by Professor Reymond in the realm of biblical studies, his books on Paul and on John, and now for publishing this robust presentation of the evidence for the divine messiahship of Jesus. The range of scholarship is extensive, and there is no exegetical or theological nettle that he hesitates to grasp here. He never fudges an issue and the reader is left in no doubt as to what his own view is on any of the issues he handles. His opening chapter, in which he deals with present denials of the deity of Jesus, is of special value, and I would make it required reading for every theological student.